Another classic Disney animated film is brought to life in a unique dining location in the newest area of the Magic Kingdom’s Fantasyland. 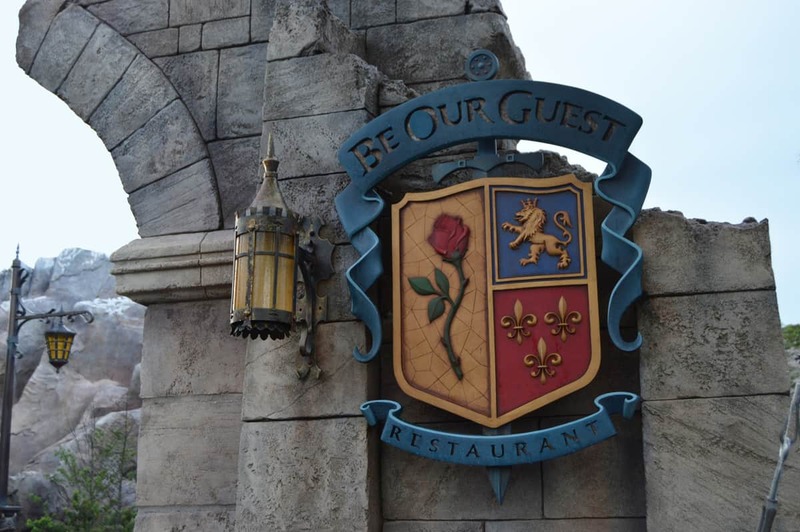 Be Our Guest Restaurant invites guests to dine inside the Beast’s Castle from Beauty and the Beast and accepts reservations for quick service breakfast and lunch and full service dinner. The menu at the location is filled with the classic flavors of French cooking including quick service menu items such as Scrambled Egg Whites, Croque Madame, Vegetable Quiche, Feast A La Gaston, Carved Turkey Sandwich, Quinoa Salad, French Dip Sandwich, and Tuna Nicoise Salad.